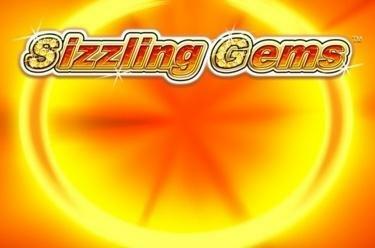 Play Sizzling Gems™ online for free now! Stop! Don’t eat them! These fruits are made of the purest gems! Sizzling Gems™ offers all-round glittering eye candy winnings! 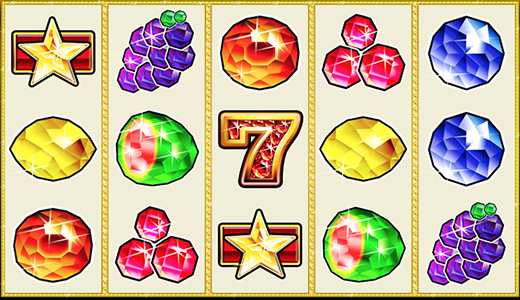 Let the sparkling treats and the ruby-encrusted '7' spin across the reels and turn them on 5 win lines into shining Twists in your player account! Your aim is to land 5 matching symbols along an active win line. Your winning patters run from left to right along the reels. To win you have to land several identical symbols on a line. Your combination of symbols has to start on the first reel to the left and cannot be interrupted.